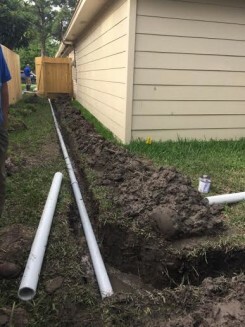 Home // Archive by category "House Leveling"
Call 713-321-2657 for Free Estimate. All our Piers come with a Lifetime Transferable Warranty. 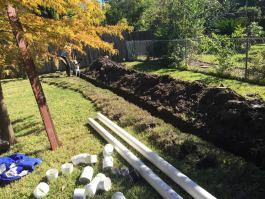 We have over 10 Years Experience correcting home foundation problems. If you have a house sitting on concrete slab, block & base, pier and beam. 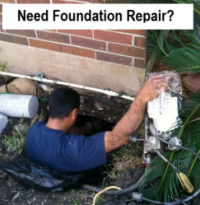 We can assist you with a foundation repair solution. Call today 713-321-2657 to schedule your free estimate.